Honda’s leaning pretty hard on the artful visual tease these days. 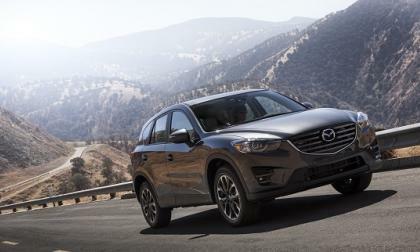 Wednesday was no exception with the presentation of a thought provoking glimpse of 2016 Pilot SUV. 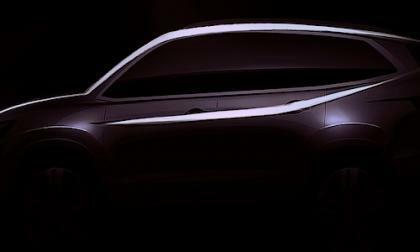 Or, are we looking at Acura MDX? Car models come and go, but it’s typical for the last edition of each model to do something spectacular and the Jaguar XF answers the curtain call with a XF R-Sport Black Edition. While always a low volume seller, Civic Natural Gas sits on the edge of extinction. 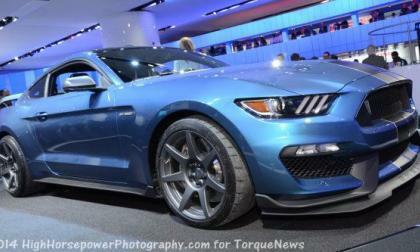 With sales reported in the mid triple digits for all of 2013, Torque News looks for an answer or two. 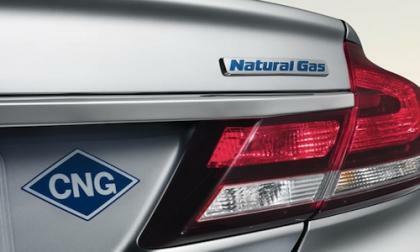 What’s really killing Honda Civic Natural Gas sales? Not just for supercars anymore. 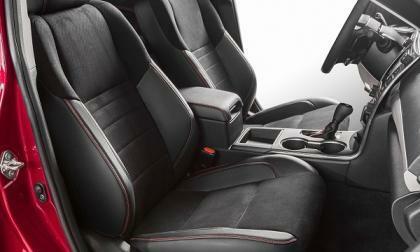 Camry will be the first mainstream car to feature the upscale synthetic suede material. 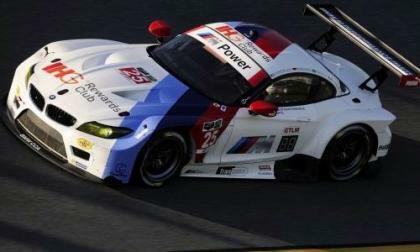 Do you know what iconic car started it all for BMW 40 years ago in North America? In this Lexus College video, Lexus explains why the RC F deserves to be includes in the IS F and LFA family. 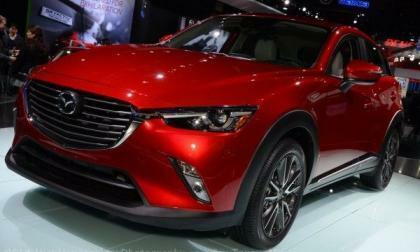 Mazda will update the CX-5 for 2016 here is what is in store for the popular compact crossover. The all-new 2015 Subaru WRX STI rally car has been seen testing in rural Maine. Will Higgins be ready with the new STI? 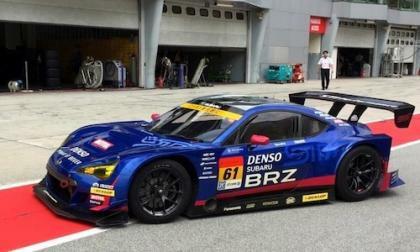 The new 2015 Subaru BRZ GT300 was just unveiled at the Tokyo Auto Salon and is already on the track for testing. 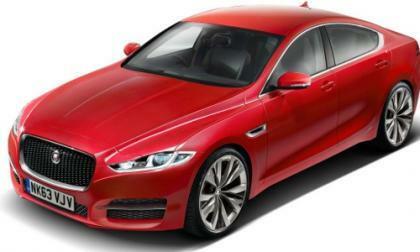 After considering the opinions of over 15,000 UK car owners how did Jaguar end up on top? 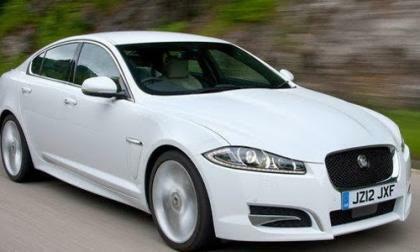 The XF is the best-selling model and makes no apologies for its looks. With media hyping HR-V top of the segment non-hybrid fuel economy, We believe that while fuel economy is a factor when considering a purchase, there’s something else in the works here. 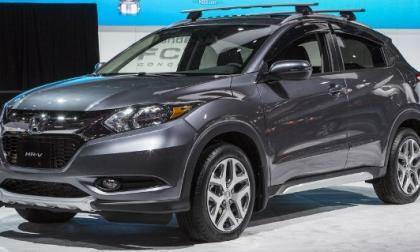 We believe 2016 HR-V will be Honda’s next hot-hatch. 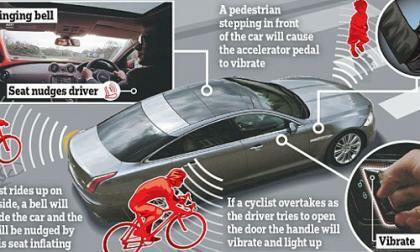 Jaguar announces a new system called “Bike Sense” that has the intelligence to warn drivers of oncoming bikers who may be too close. 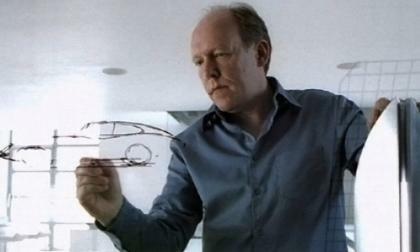 Ian Callum is named “Best car designer working today” by Jalopnik for his work on Aston Martin DB7, DB9 and the Jaguar F-Type. How did he rank on the all-time designers list? 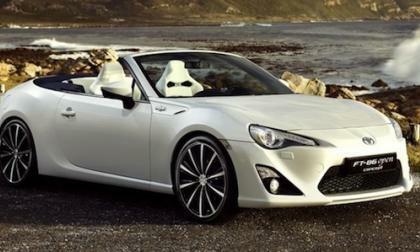 Toyota unveiled a Toyota GT86 Convertible at the Geneva Motor Show 2013 and it looked like a new FR-S/GT86/BRZ convertible was coming. Why haven’t we seen one? 2015 Volvo XC60 T6 AWD vs. Range Rover Evoque: Which to buy? The Volvo XC60 and Range Rover Evoque are perhaps the two best-looking and stylish crossovers on the market. That is where the similarities end. Which is right for you? 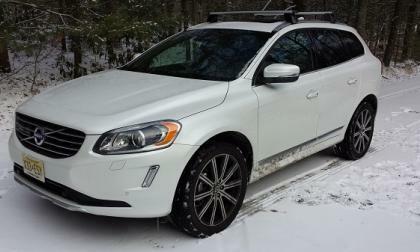 Read more about 2015 Volvo XC60 T6 AWD vs. Range Rover Evoque: Which to buy? 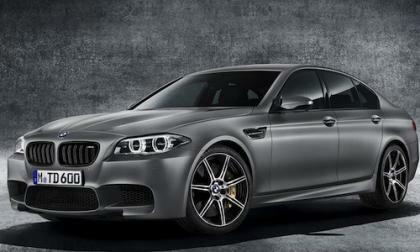 The 2015 BMW M5 Special 30th “Jahre” Anniversary Edition sells for 700K at auction. Who bought the most powerful production BMW M5 in the world? Is new Subaru WRX STI ready for 2015 Global Rallycross season? 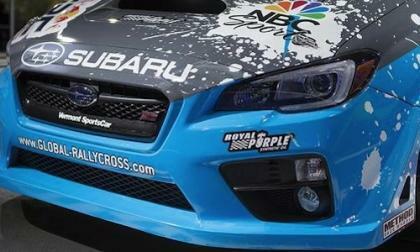 Subaru will again compete in the Red Bull Global Rallycross for 2015. 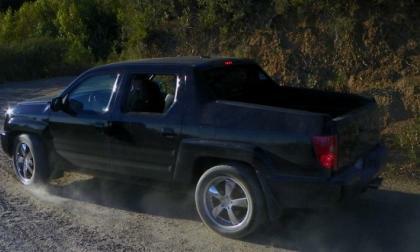 Will fans see the new 2015 Subaru WRX STI? 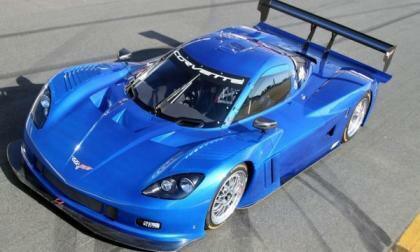 Read more about Is new Subaru WRX STI ready for 2015 Global Rallycross season? Could this be Subaru’s next hybrid SUV? The Subaru VIZIV 2 Concept made its North American debut at the Montreal International Auto Show 2015. 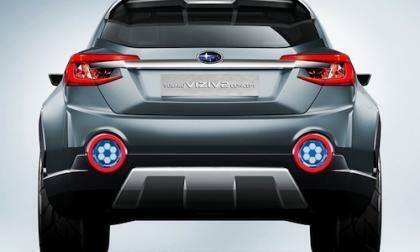 Could this be Subaru’s new hybrid SUV? 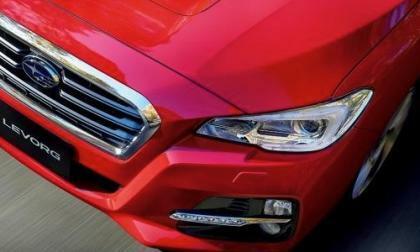 Read more about Could this be Subaru’s next hybrid SUV? 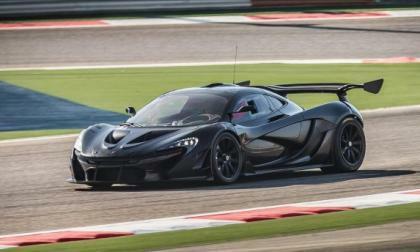 The track-focused McLaren P1 GTR hybrid supercar continues its global on-track testing as it nears its public debut at the Geneva Motor Show. Watch it fly! Subaru will launch the 2015 Levorg sports tourer in the UK this fall. Don’t look for the sporty wagon in U.S. showrooms. Long gone is the day of the“stripped” hand cranked window entry-level sedan. 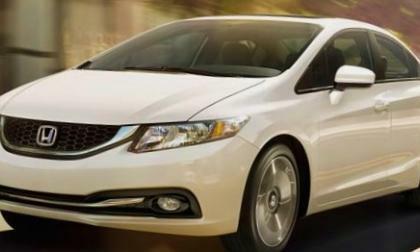 However, Honda does offer a budget minded minimalist approach to personal transportation. We take a closer look at Civic LX, not as basic as you think. The public days of the 2015 Detroit Auto Show start tomorrow and there is a good chance that the most popular display with be that of Ford Motor Company – thanks to the debut of the new Shelby GT350R Mustang, the new SVT Raptor F150 and the newest Ford GT supercar. 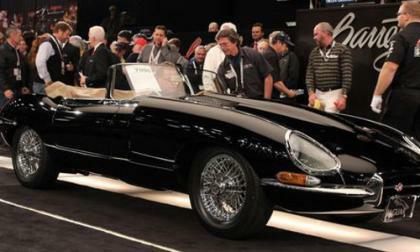 Wednesday at the 2015 Barrett Jackson in Scottsdale, AZ a 1964 Jaguar XKE (E-Type) Series 1 Roadster sold and wait till you hear what Craig Jackson had to say about it. There have been plenty of rumors and reports about the C8 Corvette being a mid-engine supercar, but I just don’t believe that General Motors is going to suddenly convert their storied sports car from front engine to mid-engine – but I do believe that the General is cooking up something with a drivetrain that will compete with the new Ford GT supercar. 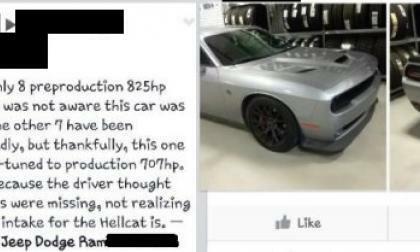 There are some images floating around the internet of a 2015 Dodge Challenger SRT Hellcat that are accompanied by a story about how it is a rare pre-production model with 825 horsepower that accidentally made it into the dealership world – a story which I have found out is totally untrue from sources from the Chrysler Group. 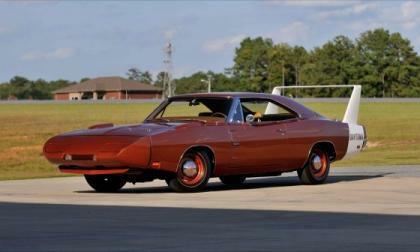 Mecum Auctions will hold the biggest collector car auction in the world from January 16-25 in Kissimmee, Florida, with more than 3,000 muscle cars, hot rods, and more going across the block. BMW returns to the Super Bowl and this time with the new BMW i3. 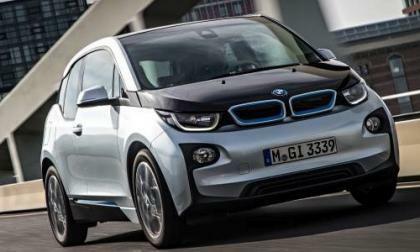 How is the new all-electric i3 doing? Can 2015 Subaru WRX/STI continue its blistering pace in 2015? 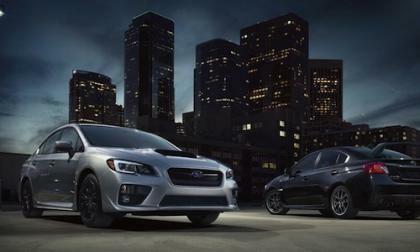 The 2015 Subaru WRX and WRX STI were launched less than a year ago and immediately set new records around the globe. What’s in store for 2015? 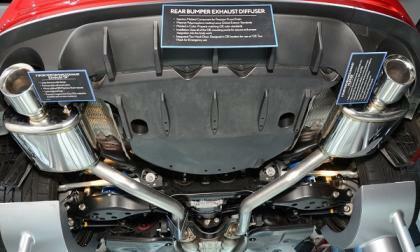 Read more about Can 2015 Subaru WRX/STI continue its blistering pace in 2015? With Honda’s expansion of its Ohio based engine facility to manufacture EarthDreams ™ turbo engines, speculation as to a possible turbo-diesel option for Ridgeline has surfaced. Just rumors?